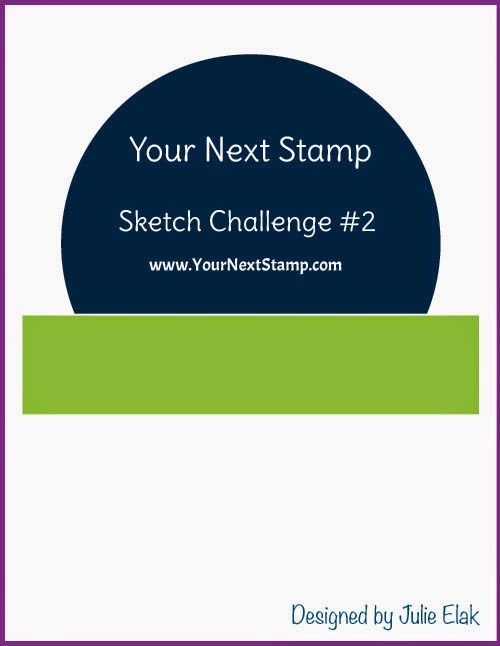 Your Next Stamp Challenge Blog: New Sketch and Color Challenge! 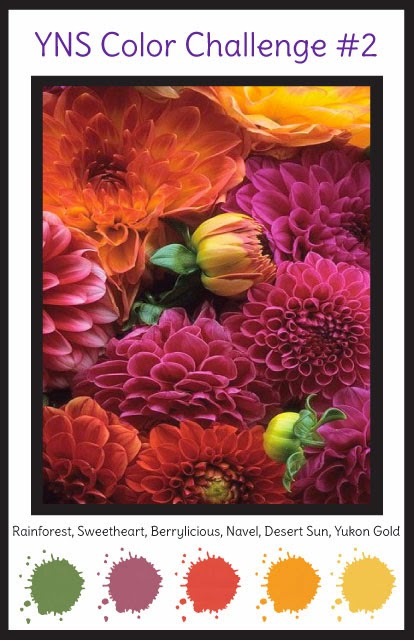 Visit our NEW YNS Blog for all the details! We would LOVE for you to play along!